Utgård is a 790 m2 workshop and laboratory in Lund, Sweden. The industrial warehouse space is shared between the Detector Group, Scientific Activities Division (SAD) and the Integrated Control System Division (ICS). The facility is used to test and develop equipment and prototypes to be used in the construction of ESS. 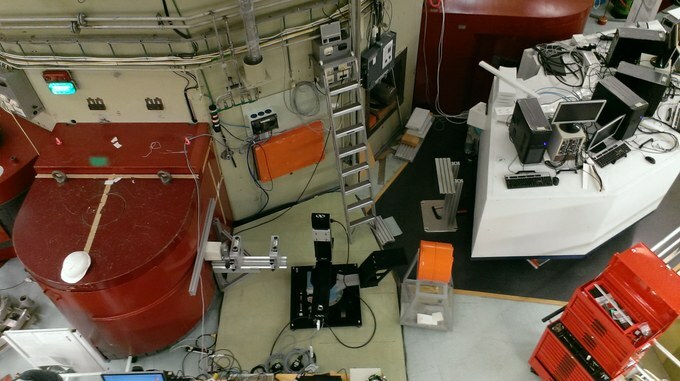 The ESS V20 Test Beamline provides real-world conditions for ESS and its partners to test engineering and scientific concepts in the development of instruments and their associated neutron technologies. Constructed at the Berlin Experimental Reactor (BER) II at Helmholtz-Zentrum Berlin (HZB), the beamline serves as a general-use test bench for the development of novel experimental methods and components for ESS instrument scientists and neutron technology groups working with optics, detectors, choppers, electrical engineering, and other associated technologies. For this reason, the beamline’s design features an elaborate chopper system that mimics the unique long-pulse time structure of ESS. The ESS test beamline will provide real-world conditions for ESS and its partners to test engineering and scientific concepts in the development of instruments and their associated neutron technologies. 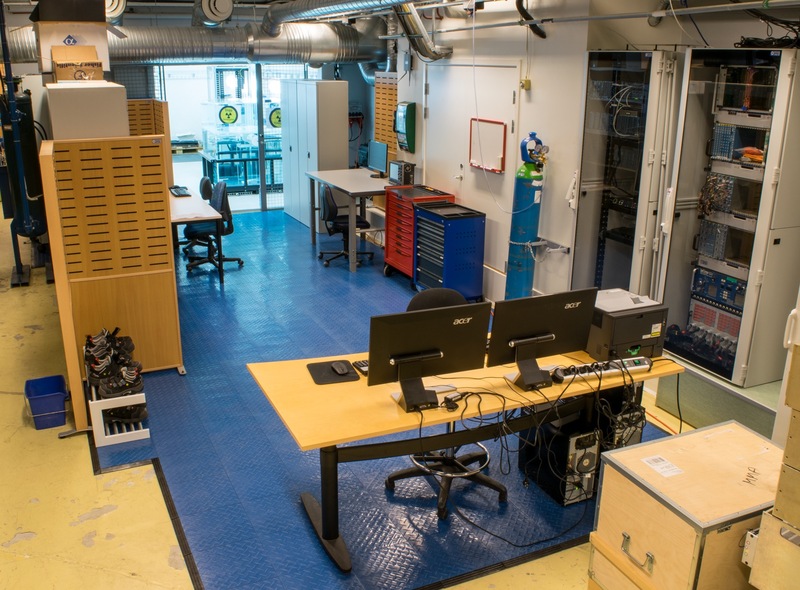 The Source Testing Facility at Lund University is a laboratory to test detectors and prototypes. It is a collaboration between the ESS Detector Group and The Department of Nuclear Physics of Lund University. The facility is situated in the basement of the Physics Faculty at Lund University. 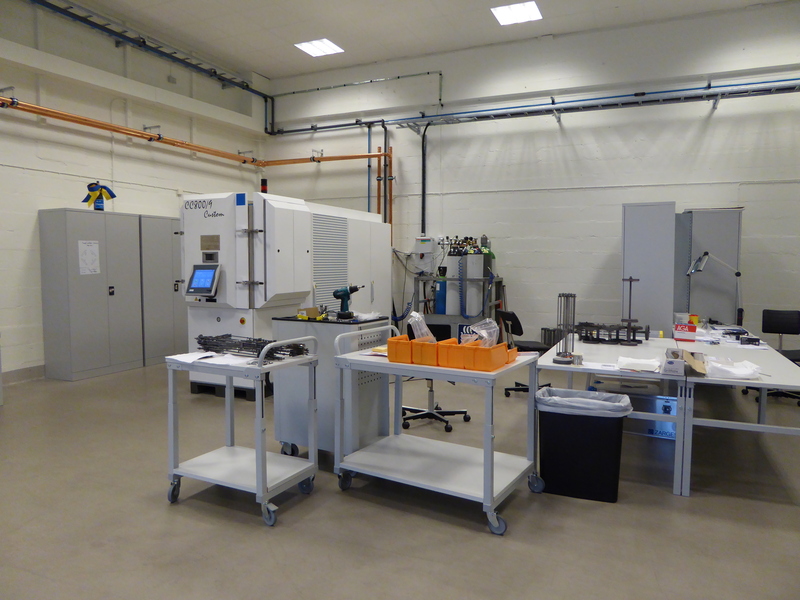 The ESS Detector Coatings Workshop is an in-house production facility that ESS has established in Linköping, Sweden. This facility carries out the manufacturing of 10B4C coatings needed for the construction of 10B detectors, supplying high quality neutron converters. The workshop is located near Linköping University due to the close collaboration between the University and ESS. Production capacity exceeds 1000 m2 of 10B4C coatings per year. ESS inaugurated its new coating production unit on November 7 in the presence of scientists, representatives of Linköping University, ESS, and the City of Linköping. 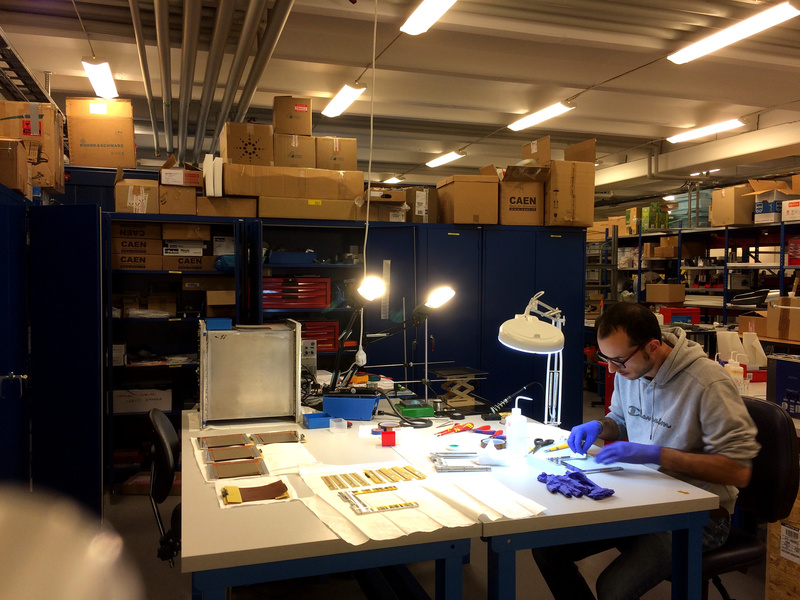 EMBLA is a joint mechanical workshop shared between the ESS Chopper and Detector Groups. This facility includes a fully-equipped machine shop and an area to build detector components and assemblies. In EMBLA, the Detector Group has the capacity to make and customise mechanical components for detectors. The mission of the Neutron Chopper Group is to enable the successful and timely delivery of the ESS instrument suite. R2D2 is the test beamline that the Detector Group has established in collaboration with Norway's Institute for Energy Technology (IFE) at the JEEP II reactor. The main goal is to provide a dedicated beam channel for testing of detectors and the development of new neutron techniques relevant to ESS. Swiss-Danish team to build a pioneering crystal analyser spectrometer optimised to study dynamics in quantum materials and matter under extreme conditions. 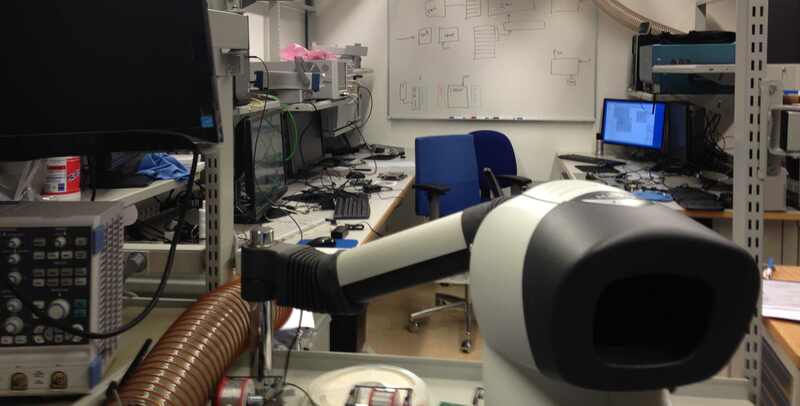 The Detector Group has established an electronics lab for long-term readout development work at ESS headquarters in Lund.